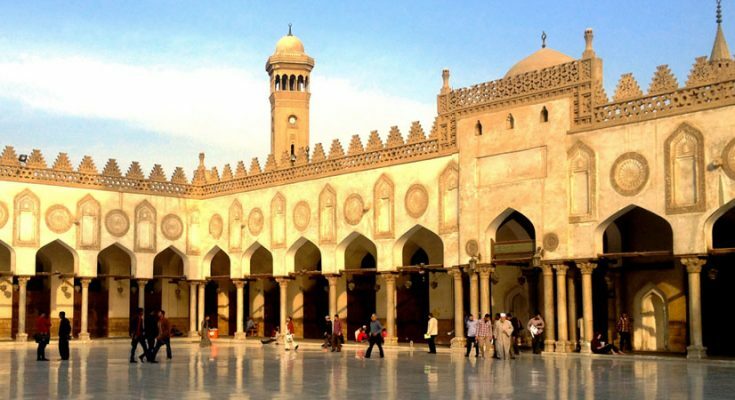 Article published in the Observatory for combating extremism, of Al-Azhar University, after the recent visit of Dr. Tarek Shaban Salem to FUNCI. Dr. Tarek Shaban Salem, Al-Azhar Observatory coordinator and supervisor of its Spanish version, visited the Islamic Culture Foundation’s offices this week. 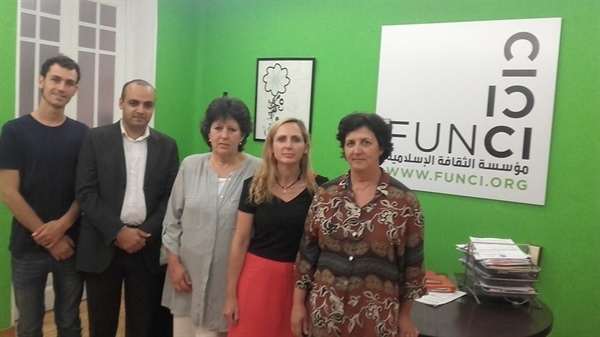 He was received by the Foundation’s Secretary General, Mrs. Encarna Gutiérrez, and by Dr. Alfonso Casani, research coordinator and researcher on Islamic Studies and Islamophobia, on behalf of FUNCI’s President Prof. Cherif Abderrahman Jah. First, FUNCI’s members listened to Dr. Shaban Salem’s presentation on the Al-Azhar Observatory for combating extremism, and the goals that led Al-Azhar to launch this ambitious project, with the purpose of becoming a global platform for the delivery of the voice of Truth and the fight against all kinds of extremism and hate within today’s societies. The Observatory’s coordinator stressed the importance of the collaboration between all institutions and centers with similar objectives. Thus, the relation between Al-Azhar Observatory and FUNCI seemed logic, given the good work developed by FUNCI in some of the areas monitored by the Observatory. 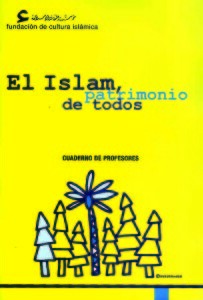 Mrs. Gutiérrez expressed her gratitude for the visit of Al-Azhar Observatory’s representative to Spain, and highlighted the role of Al-Azhar as one of the most prestigious institutions in the Islamic world, and the the important task of interpreting and transmitting the Islamic culture it carries out. Today, more than ever, we all need to collaborate in the fight against all forms of discrimination and rejection of the “other”, expressed Mrs. Encarna Gutiérrez. 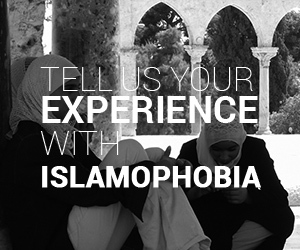 In addition, she pointed out that we don’t need to revisit the concept of Islamophobia, but rather to insist in the ideas of phobia and rejection it entails, as well as to fight against the ignorance that surrounds them. In this sense, many of the victims today are, first of all, victims of ignorance. The Secretary General also declared that we need to rely on the analysis of what the Sacred texts transmit. She explained that we should not only limit ourselves to the repetition of those texts, but should analyze their purpose, as, without doubt, its final goal is to serve humanity in all aspects of life. In addition to this, FUNCI’s research coordinator, Alfonso Casani, highlighted the importance of fighting some abominable phenomena, such as everything related to Islamophobia. He mentioned that it’s impossible to deny the negative behavior shown by some Muslims and the harmful effect this has had on society, in favor of some Islamophobic stances. Nonetheless, we need to admit that these models do not represent the majority of Muslims and are not related with any of the teachings of Islam. The Observatory Al-Azhar’s coordinator expressed his gratitude for the Foundation’s reception and for the work and goals it carries out since 1982. The Observatory’s coordinator also stated the importance of cooperation among all actors implicated in the fight against Islamophobia, so that each organization doesn’t act as a separate island. He also highlighted that the institution of Al-Azhar acknowledges the importance of collective action and collaboration, in order to establish bridges of cooperation between each other. He explained that both Al-Azhar and Al-Azhar Observatory monitor an ambitious project to fight extremism, under the name of “Caravans for Peace” and under the auspices of the Muslim Council of Elders, chaired by Prof. Dr. Ahmed Al-Tayeb, Grand Imam of Al-Azhar. These caravans have visited more than 20 countries in the last years. Last year it visited Colombia, while this year it has been travelling through Nigeria, to fulfil its noble goals. 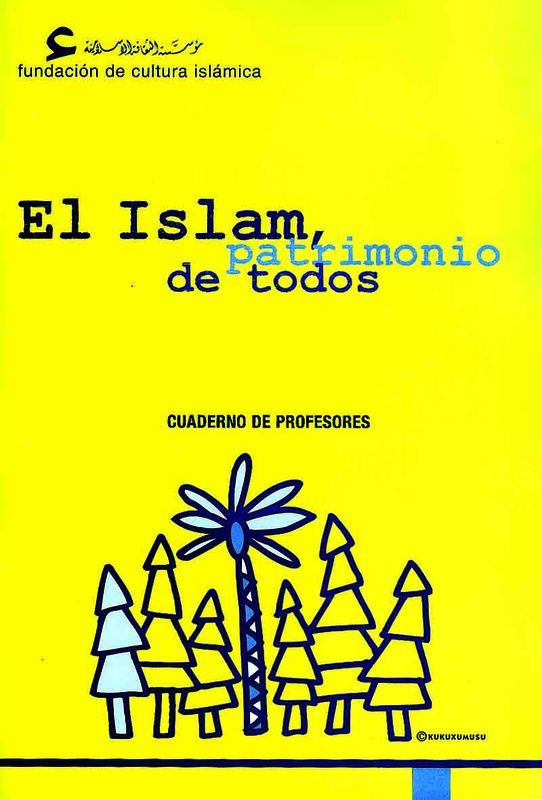 Dr. Shaban, then, gave some of the publications developed by Al-Azhar Observatory to the Islamic Culture Foundation, among them, the book Islam from a modern perspective and the concept of Jihad. In exchange, FUNCI, on behalf of its President, Prof. Cherif Abderrahman Jah, donated some of their books to the AL-Azhar Observatory’s Library, such as Qalam, fan al-kitab or Islam, Heritage for All. Finally, both parties declared the importance of collaborating in the near future through mechanisms that are yet to be developed, and which could lead to an agreement or protocol on cooperation, as well as to the exchange of visits to improve joint cooperation in general.